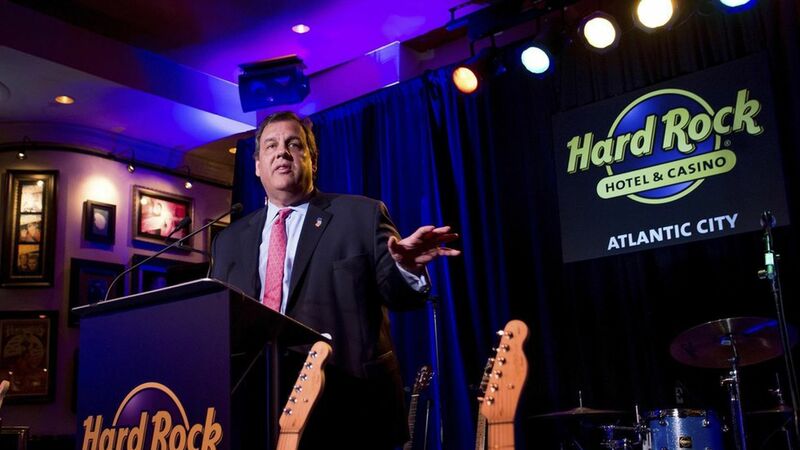 Chris Christie is the least popular governor in the U.S.
New Jersey Governor Chris Christie is the least popular governor in America according to Morning Consult's Governor Approval Rankings, adding insult to injury after a brutal 2016 that included a failed presidential run and subsequent brushoff from the incoming Trump administration. Winning trends: Two of the most popular governors — Charlie Baker of Massachusetts and Larry Hogan of Maryland — are Republicans in blue states known for their willingness to enact bipartisan measures, showing that reaching across the aisle still can have a positive resonance with voters. Losing trends: Two of the least popular governors — Republican Sam Brownback of Kansas and Democrat Dannel Malloy of Connecticut — have found their states facing revenue shortfalls after they enacted sweeping and controversial economic policies from their respective ends of the political spectrum.